We have already been so blessed by the work the Lord is doing during our Week of Prayer. Thank you for joining us, whether you’ve been here or praying at home. 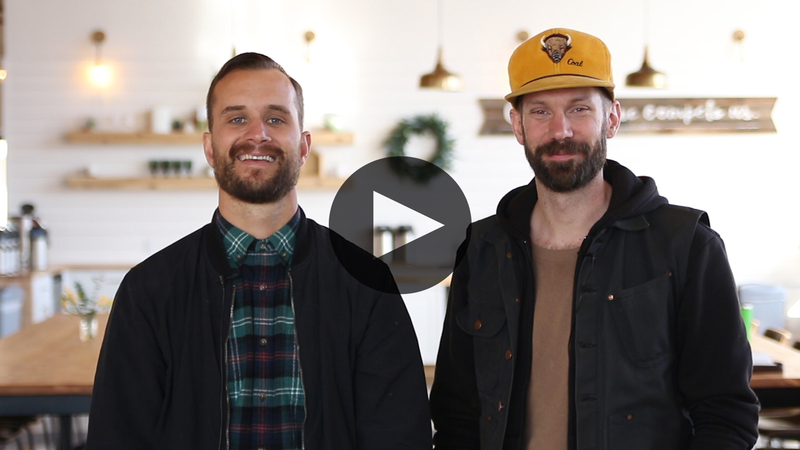 Below is a two-minute video update from Pastor Tucker and Pastor Noah. We received the following update regarding the 2-year-old girl we prayed for this morning: Please keep praying for Adele. She is so touch and go. Last night she had a clot that was going to her heart. They failed to insert an IV two days ago that should have been giving her antibiotics and fluids, so she has bacterial pneumonia now. She is having a trache put in tomorrow morning, which should help her recover. Thank you for praying. This has also revealed my son’s shallow faith. If he had any it's being pushed down by his anger. He is denying a Christ because of his pain for his daughter. I have had talks with him about the foundation of his faith but I have just doubled my prayers for him to surrender and know the true God. Thank you for all the prayers. They really do make a difference. Pray for those participating in our Week of Prayer that the Holy Spirit would be with them all. Asking for prayer in my marriage and wisdom in handling the situation. My wife left last year, later it was discovered she’d been cheating. She later filed for divorce, trial is set for May of this year. She is still with this guy and they have officially come out as a couple. But she’s being very passive in the divorce, she says wants the marriage to end but is not ending it. I’ve spent time praying and I believe God is instructing me to wait. Psalms 27:14 has been on my heart since the beginning of this. This is her second adultery, the first time God did an amazing work in her life and she returned to Him and came back to our family. This time, I have my doubts, but I’m learning to surrender them to God. I desire to be a God fearing man and honor God in this situation. Prayers for wisdom, patience, and surrendering to Gods will are greatly appreciated. Pray for renewal and healing of the body. Pray for vision for 2019.